Changxing Refractory manufacture various types of slide gate plate, such as 1qc slide gate plate, 2qc slide gate plate. 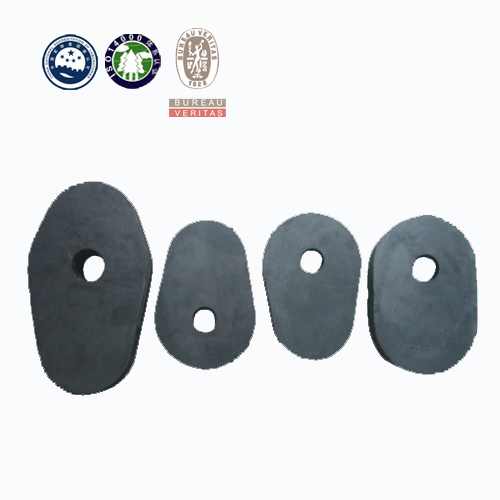 Changxing Refractory slide gate plate uses sintered alumina and mullite as raw material, then be added into some of the carbon matrix components and anti-oxidant(such as aluminum, silicon metal, SiC, B4C, Mg-B and so on), adding binder pitch or phenolic resin mixed with coal Nerishige type, fired in a reducing atmosphere to form alumina oxide carbon refractories sliding gate plate. 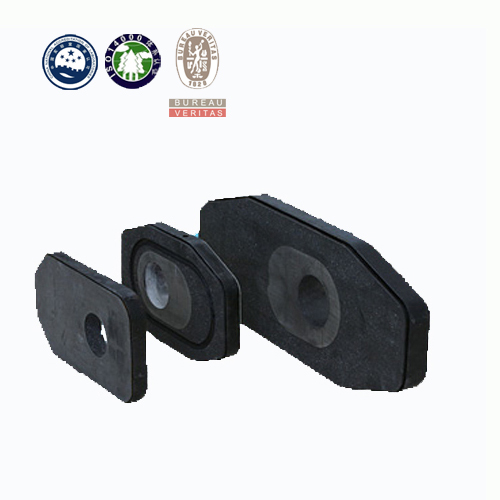 Slide gate plates fired at high temperatures cover Al2O3-C based, Al2O3-ZrO2-C based and MgO-spinel based, Changxing Refractory supports the customer in flow control offering a range of ladle slide gate products. We have a wide range of refractory materials for achieving consistent and reliable high performance in all areas of slide gate applications. Balanced refractory life of plates, ladle nozzles and well blocks enables a cost-effective operation. 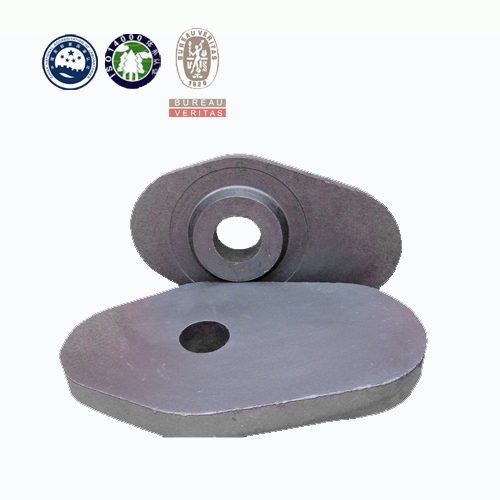 Slide gate plate can be used for ladle and tundish. 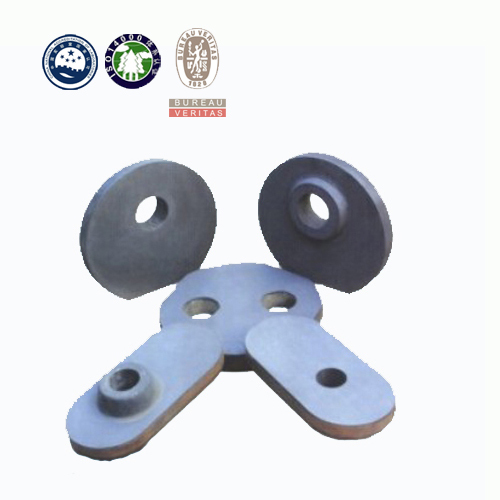 The slide gate plate is the best choice for large and medium sized ladles and con-casting tundish. 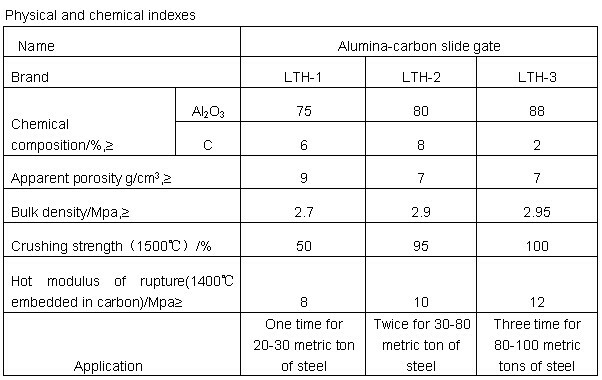 It can meet various needs of different steel grades.